Car rental services in Tanzania offer both self and chauffer driven services for town trips and use out of town trips such as sightseeing and safari. 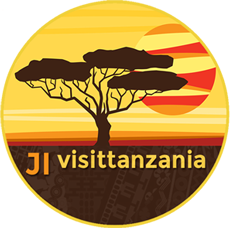 Visittanzania links you to a car rentals services that meet your expectations and make your stay here in Tanzania a memorable one. Most of the cars for hire and rentals are comprehensive insured as required by the law. Contact for services provider in three categories of car rental services are displayed in this site Town trips, Sightseeing trips, and, Safari trips.